Is it just me, or does this pattern look a little familiar? Are you seeing the panels on the Epcot Ball, too?! I think these are definitely my next pair of sneaks! 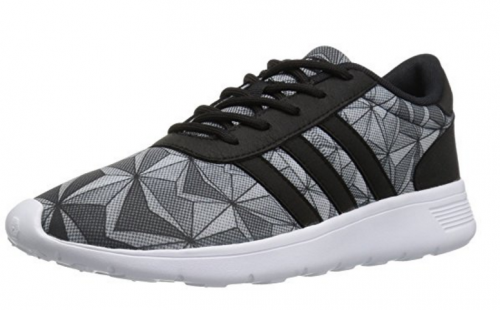 These super lightweight Adidas Epcot Sneakers are the shoes I never knew I needed! Those totally look like Spaceship Earth!